Consider the following: Children at play are building a foundation for systems thinking. I have been pondering this notion recently while collaborating with two of my students conducting action research. One is studying the impact of play in two ecosystems in New York City’s Central Park. The other is investigating how play informs the design of play areas – especially his own school’s playground in St. Louis. So what? (You may ask.) I believe that when children engage in un-orchestrated play, they are forced to navigate complexity – the intricate “landscape” of parts, people, and relationships in their immediate environment. Who has my back on this? Richard Louv for one. He believes nature play develops skills in problem-solving and critical thinking. Louv’s “nature deficit disorder” is a compliment to Diane Levin’s “problem solving deficit disorder” – “the condition in which children are no longer active agents of their involvement with the world”. One review of David Sobel’s book, Childhood and Nature, notes that experiences in nature “are more important than learning facts about nature and are actually prerequisites for environmental concern”. I have found more recent posts that directly link play and systems thinking. Check out this interview with a professor who is conducting a MacArthur Foundation funded study on the development of systems thinking for middle school students. Some of this work flies in the face of Louv’s work as it involves students using “new media” to create systems. Adults too are using play to learn – I found a proposal for an upcoming software development conference workshop entitled “Systems Thinking Through Play”. I am confident this only scratches the surface of the resources that explore the linkages between play and systems thinking. 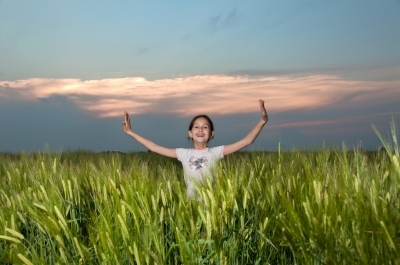 Bottom line: Systems thinking is inherent in the 3E’s – environment, economy, and equity. How can it not be when you consider the intricacies embedded in each area? In order to solve pressing problems, children and adults need to develop and maintain problem-solving skills, use all available tools, and mix in just the right amount of play to find the best solutions. Just maybe we can experience a bit of joy in the process. Here’s to play at any age! AND here’s to my students for taking a risk and digging in deep on this topic – I expect to be sharing hyperlinks to their conclusions very soon. What do glaciers, bottled water, building highways, and seashore erosion have in common? Global climate change for one. Last night I had the wonderful experience of participating in the Surry Village Charter School 7th and 8th grade exhibition on Global Climate Change. 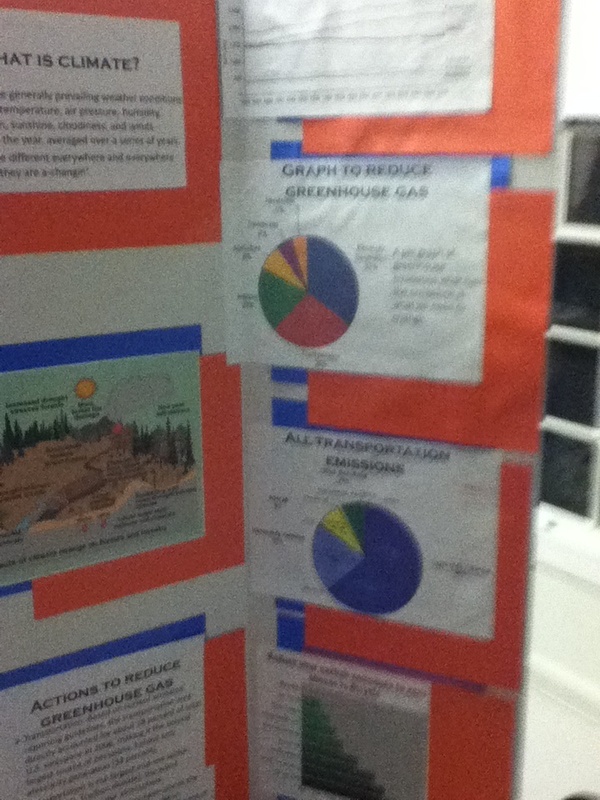 Students displayed library research they had done in conjunction with the Student Climate Data project using the NASA Innovations in Climate Education curriculum. To find out more you can click the links in this post or check out the School, Curriculum, and Organization pages that are part of this website. This was a great example of how to do Climate Change in a middle school classroom in a way that engages students in thinking about the Environment, Economics and Social Equity. They analyzed information and data from their library research, and discussed the ways the 3E’s are inter-related. Finally, they presented to an adult audience. Its important to note that these students in grades K-6 had lots of opportunities to engage with their local environment and connect with their immediate community. However, there are lots of examples of how climate change curriculum can foster fear in children. Educating For Sustainability faculty member David Sobel recently discussed this in his presentation “Climate Change meets Ecophobia” at the New England Aquarium. Check out his whole talk in the video below or go to the Green Schools Conference, February 27-29 and see David talk about this topic in person.